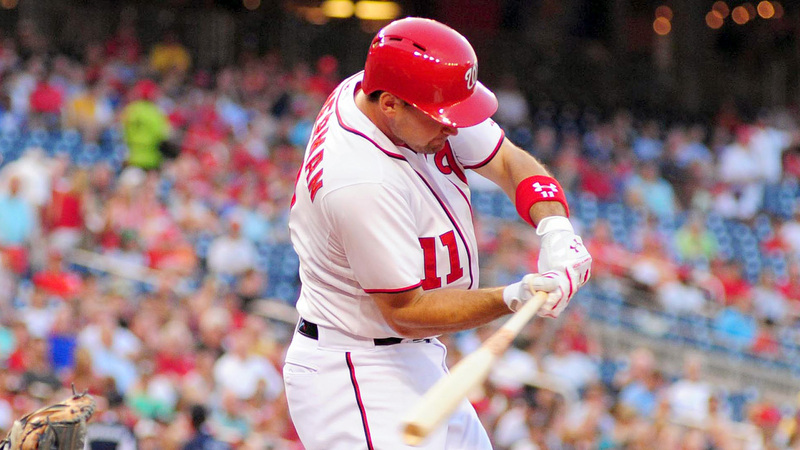 Zimmerman has been on a torrid streak since missing nearly seven weeks due to plantar fasciitis. He single-handedly prevented the Nationals from a three-game sweep in St. Louis by homering twice – including No. 200 of his career – and driving in three runs in Wednesday's 4-3 victory. Z'man on 200th HR: "Not too bad for a guy who was supposed to be a def. specialist. Anytime you do anything in this game, it’s humbling."